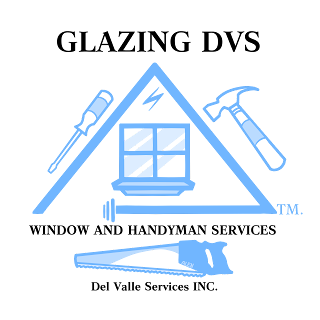 We are here, ready to fix any problem in your home or business! Give us a call at (909)714-0499. Service offered: Residential and Commercial; Glass replacement, Window replacements or fixes, cleaning, single and double hung window repair. Also we do light handyman work: Lights, fan replacements,outlets, light switches, doors, paint, locks,etc. We are registered and CSLB licensed. We are a honest working team. Thank you! Inland Empire, Fontana, San Bernardino, Riverside area and Orange county area. Affordable, we make it happen! AFFORDABLE. WE MAKE IT HAPPEN. DVS INC. Picture Window theme. Powered by Blogger.